I want my daughters to love fruits and veggies, so I get creative with what they eat as often as possible. That includes what they dig into during snack time. And here’s the thing: With the NutriBullet Pro it’s quick and easy to chop, blend, and mix the good stuff—so I don’t have to rely on packaged foods for their after-school snacks. 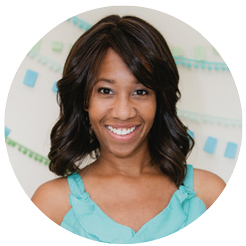 If you’re looking for snack inspiration, check out my incredibly simple hacks for healthy snacks. These seasonal small bites encourage kids to fill up on their favorite fresh foods, as well as try new fruits and veggies. 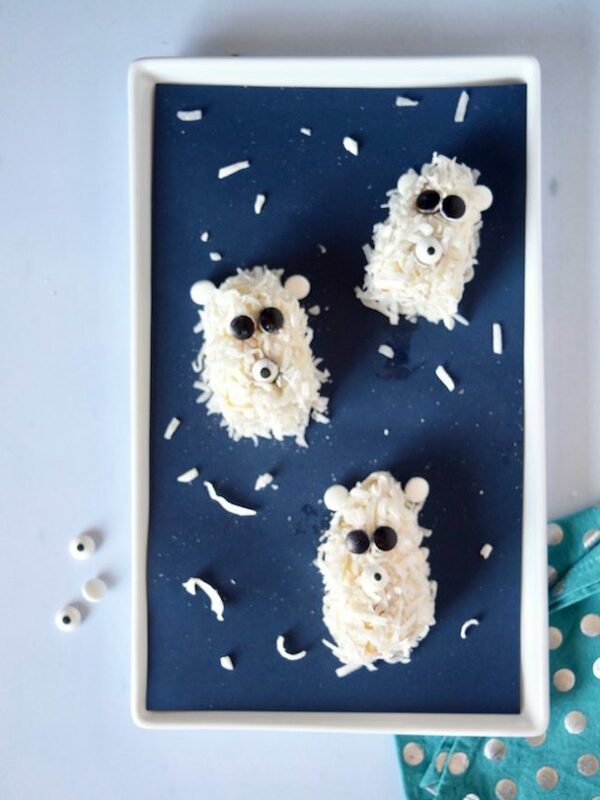 Whip up these fluffy, cuddly polar bears for a fun wintery treat. To start, cut a banana in half to create two shorter pieces. Coat in a thin layer of your choice of honey, melted white chocolate, or agave syrup and roll in coconut flakes. Use candy-coated chocolates (or upside down dark chocolate chips) for the eyes and mouth. A round upside down google-y eye candy makes the ears and nose. Keep it all in place with melted chocolate, honey, or agave syrup. 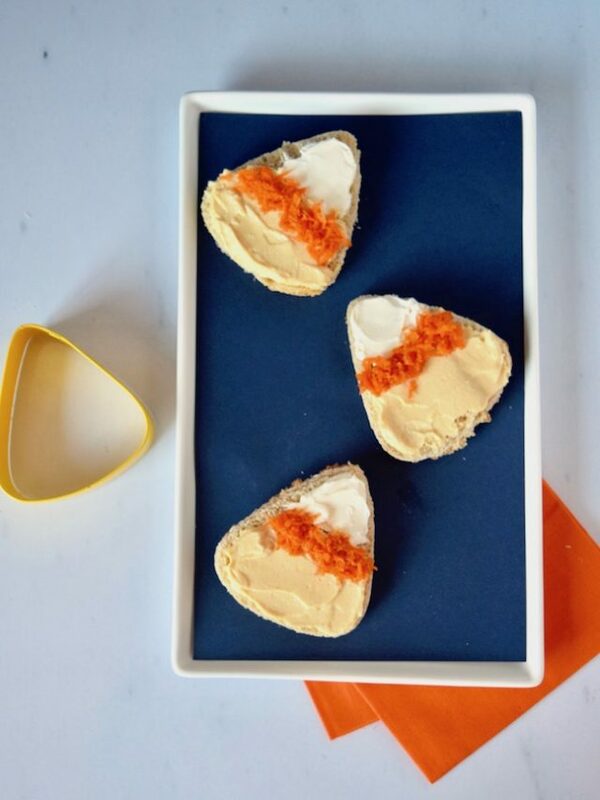 This small bite looks like a popular fall candy—but it’s actually a creative way to get kids to eat carrots. Using a candy corn cookie cutter (or just freehand cut a rounded triangle shape), make several pieces of triangular whole wheat bread. Toast the bread, and set aside to cool. Spread cream cheese onto the top third of the triangle, and cover the rest with hummus that you can make at home. Top the middle third of the candy corn shape with shredded carrots. To make the hummus, combine 15 oz. of chickpeas (drained and rinsed), 1 clove of garlic, 1/4 tsp of sea salt, 1/4 tsp cumin, 1-1/2 Tbsp of lemon juice, 3 Tbsp of tahini, 1 Tbsp of olive oil, and 1 Tbsp of water in your NutriBullet and blend for about 20 seconds. 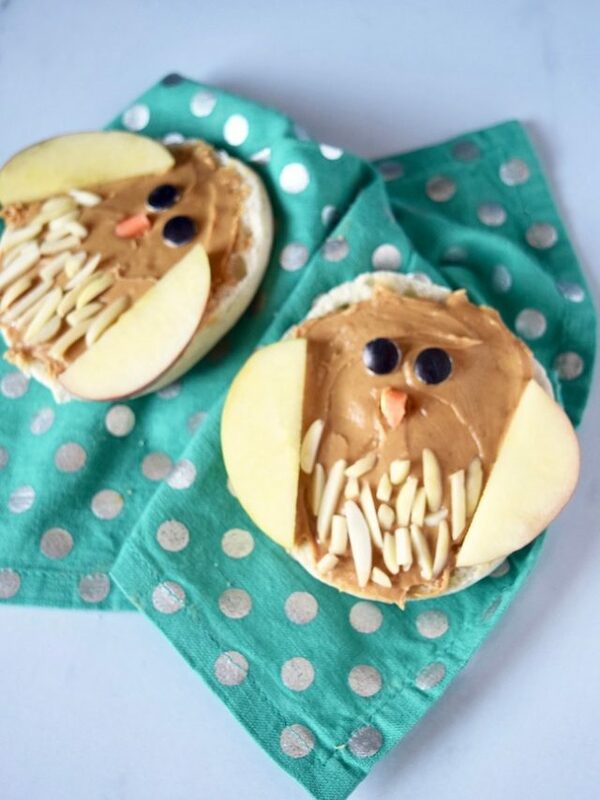 If your kid loves pumpkin pie, try this healthy treat. Combine 1 frozen banana, 1/2 cup of pumpkin puree, 1/2 cup unsweetened almond milk, and 1/3 cup of vanilla Greek yogurt in a NutriBullet. Blend until the mixture is a smooth, creamy consistency. 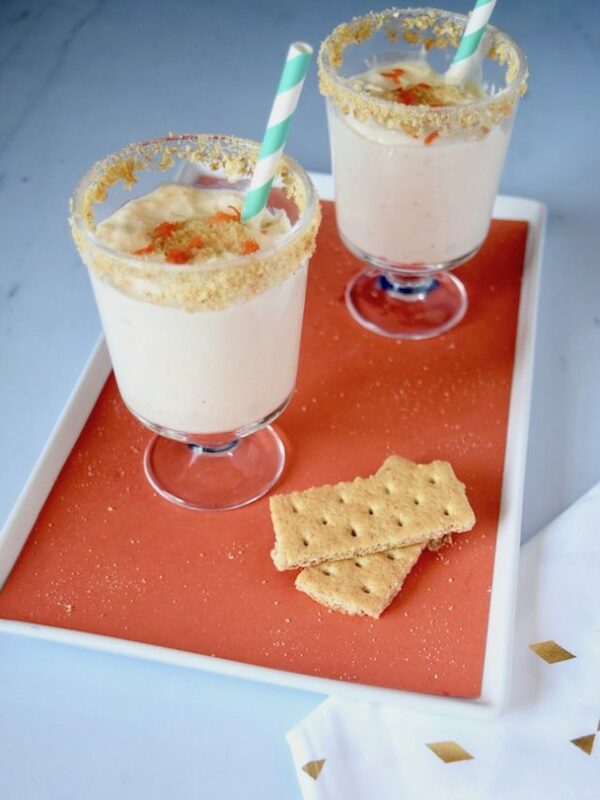 If you’d like to add some crunch, sprinkle crushed graham crackers and shredded carrots on top of the smoothie. Work a little art time into their after-school eats. 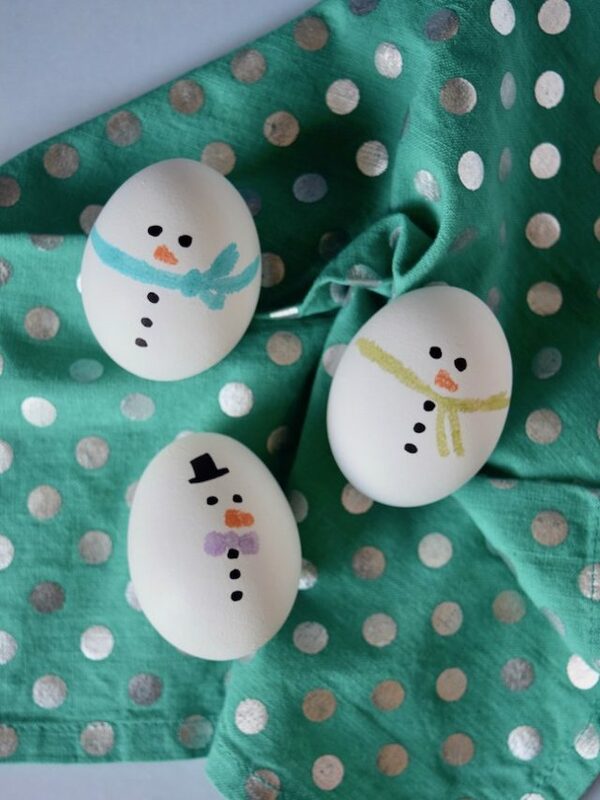 Use food-safe markers (available online) to make a snowman face and coat buttons on protein-rich hardboiled eggs. Allow kids to add as many accessories as they wish! How cute are these owls?! To make, spread your favorite nut butter onto an English muffin. (I like to use homemade Honey Roasted Peanut Almond Butter.) Cut an apple into thin slices for the owl’s wings. Place slivered almonds on the bottom half of the muffin to make feathers. Use a small piece of carrot for the beak, and two round black candies or raisins to create the eyes. To make the nut butter, combine 1-1/2 cups of roasted peanuts (unsalted), 1-1/2 cups of roasted almonds, and 1/4 cup of honey into a NutriBullet. Blend for 30 seconds, carefully remove the blade, and stir the ingredients. Repeat until you achieve a creamy consistency. This nutritious snack makes a great breakfast, too. 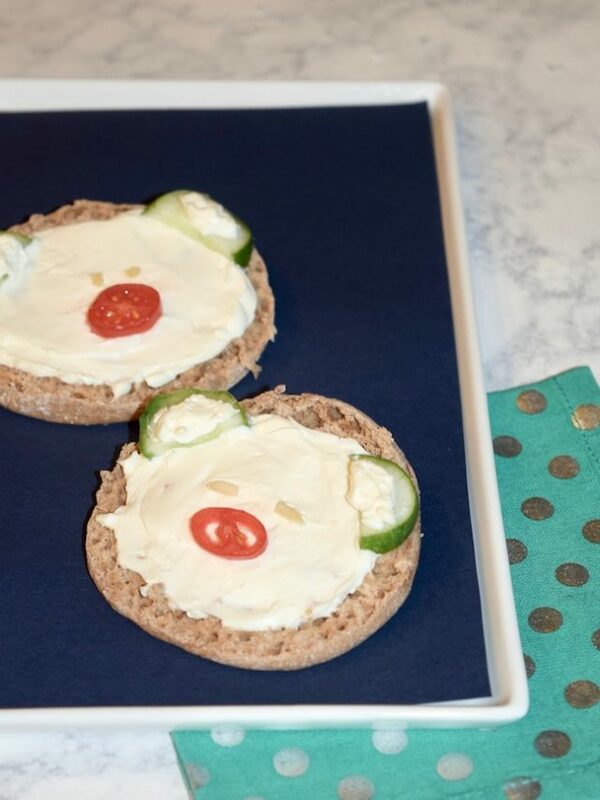 Simply spread cream cheese onto a whole wheat muffin. Slice a cucumber, and cut each piece in half to create the ears. Use a thin slice of cherry tomato for the nose. Little almond sliver eyes add the finishing touch. Avocado toast is delicious, and fresh, homemade guacamole on toast is even better. (This recipe is so simple that even a kid can help.) 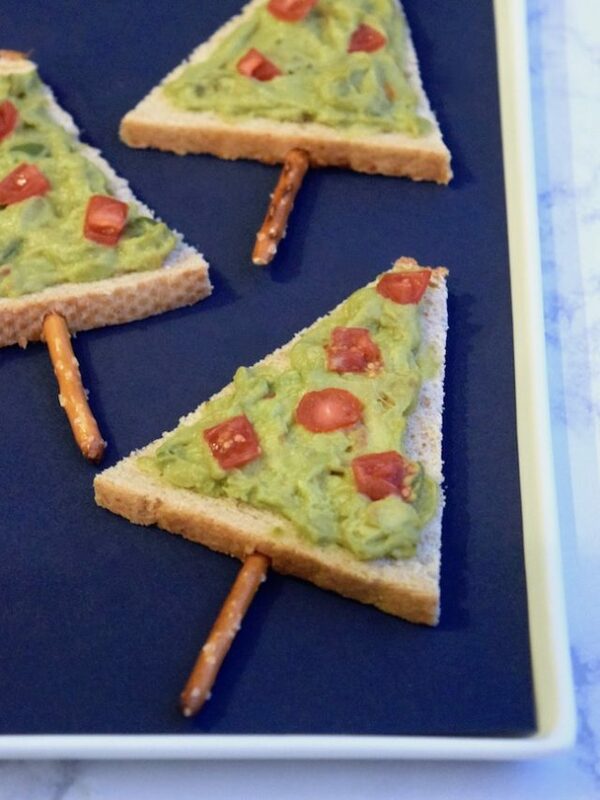 Once your guac is prepped, spread it on toast triangles, add a pretzel tree trunk, and finish off with a sprinkling of diced tomatoes.